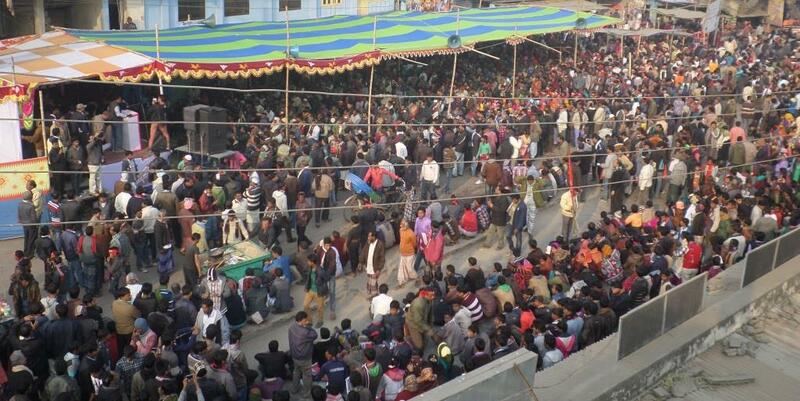 National Committee to Protect Oil, Gas, Mineral Resources, Power and Ports at a rally at Nimtola in Phulbari upazila under the district yesterday warned of tough programmes if their demands were not met within January 31 of the year ahead. The demands include arrest of Gary Lye, chief executive of Asia Energy Corporation of Bangladesh, withdrawal of a case filed against the local committee members by Asia Energy, government’s assurance to avoid open pit mining in Phulbari and implementation of the six-point agreement signed in August 2006. The local chapter of the committee organised the rally yesterday afternoon protesting Gary Lye’s visit to Phulbari from November 24 to 26. Addressing the rally, Anu Mohammad, member secretary of the central committee, highlighted the bad impact of open pit mining in Phulbari, if implemented. The speakers urged the government to meet their demands or face blockade programme in northern districts on February 7 next year. 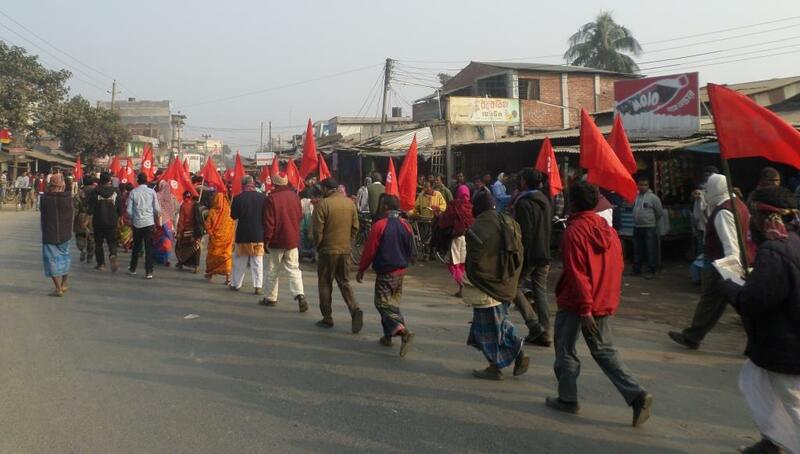 Protesters from different areas of Dinajpur district joined the rally with processions. More images and footages can be accessed on request.